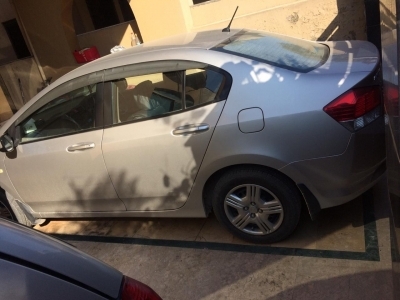 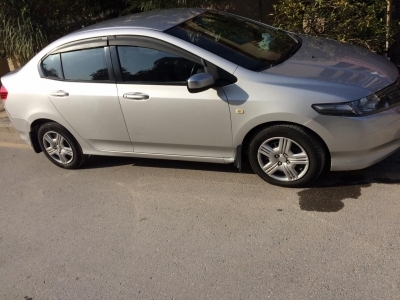 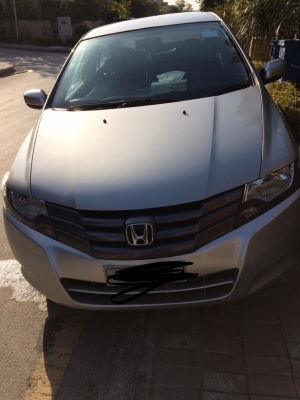 - Honda city 2014 model (Silver) - Leased from Askari Bank with all installments paid. 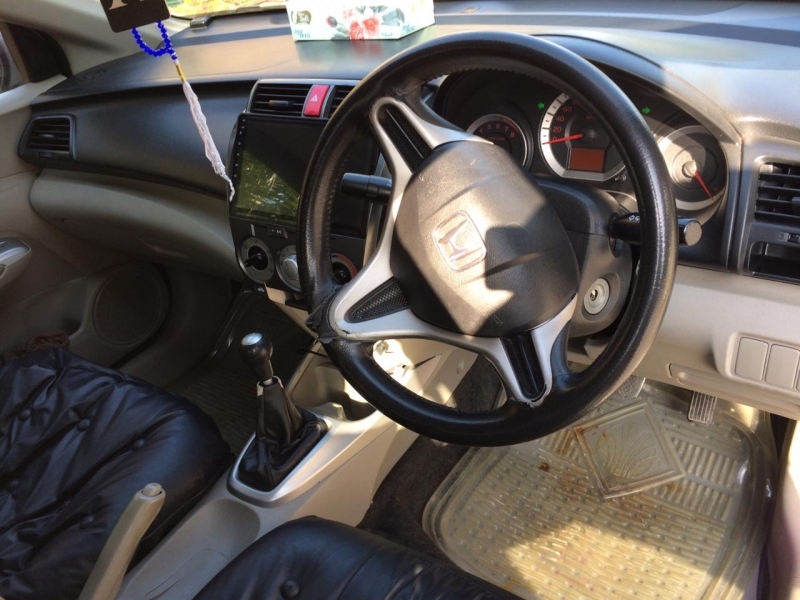 - Isb registered - First owner - All work done from Honda centre with all tuning all record maintain of this car. - Manual available - Chilling ac smooth drive - Interested person can contact ( 0 3 4 4 - 0 5 4 2 8 3 2 ) - Car can be seen in Bahria Town phase 4 after 5 p.m or Saturday , Sunday. 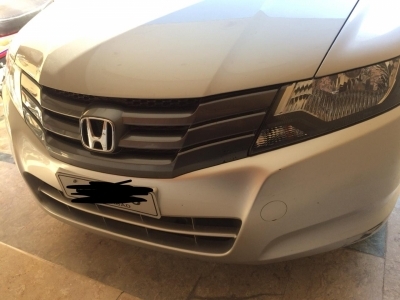 (Whole day) NOTE : No chaska party please.